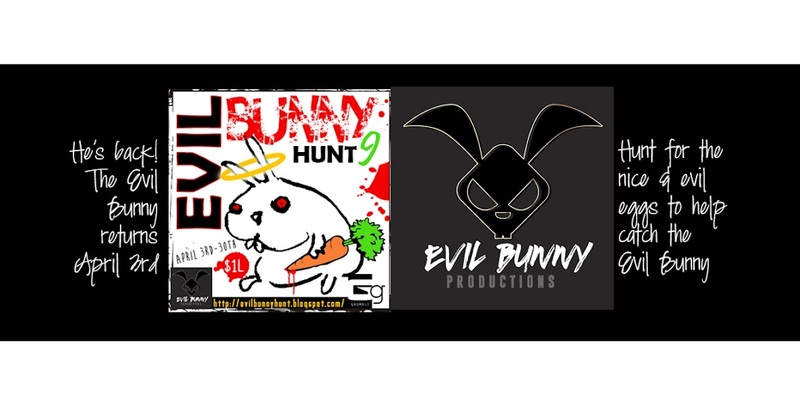 The Evil Bunny Hunt 9: Hunt Applications coming to a close! Hunt Applications coming to a close! Get your application in by Sept. 30th to get in this hunt! 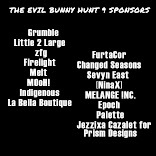 Visit the evil bunny hunts office to apply.